Our conferences have been at the forefront of shaping learning environments for nearly 20 years. Organised by architects and educators for architects and educators, our Annual Regional Conference is the juncture where members and supporters come together to debate, explore and shape the future of learning environments. 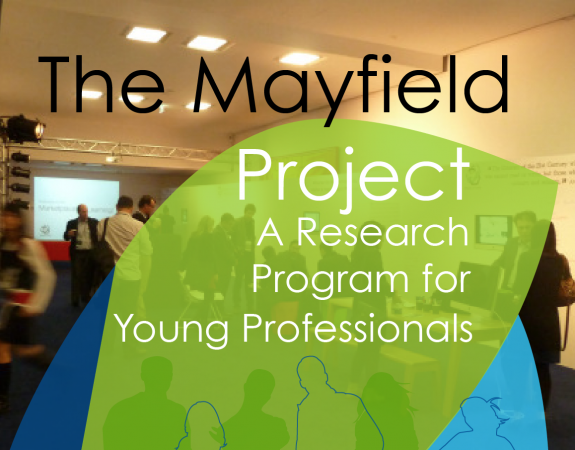 It's an unrivalled opportunity for professional development and networking, with a smorgasbord of thought-leading speakers, workshops, site visits and presentations. Our next conference, Transformance is in Perth from May 28-31 2019. Early Bird Registrations are available until March 24. 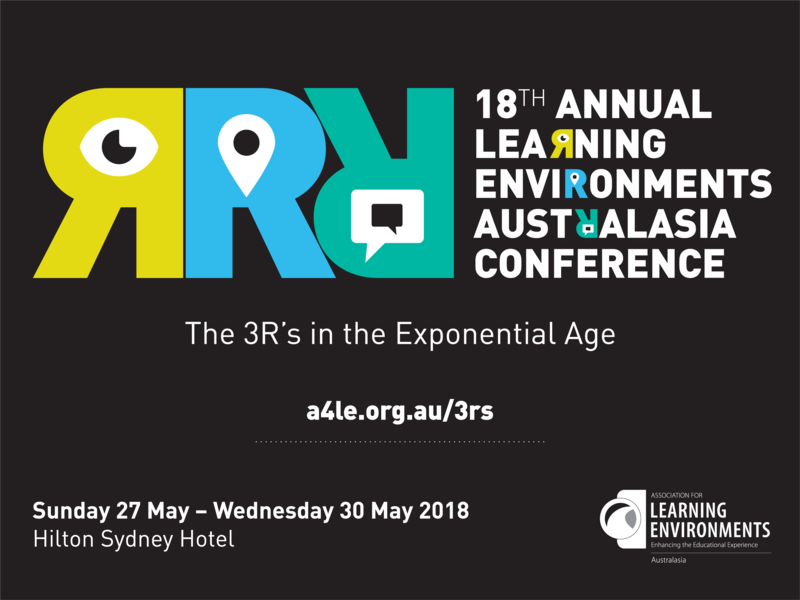 Our most recent conference, The Three Rs In the Exponential Age was held in Sydney from 27-30 May 2018. Read all about it here. Or you can look back at past conferences for programs, presentations and site visits.